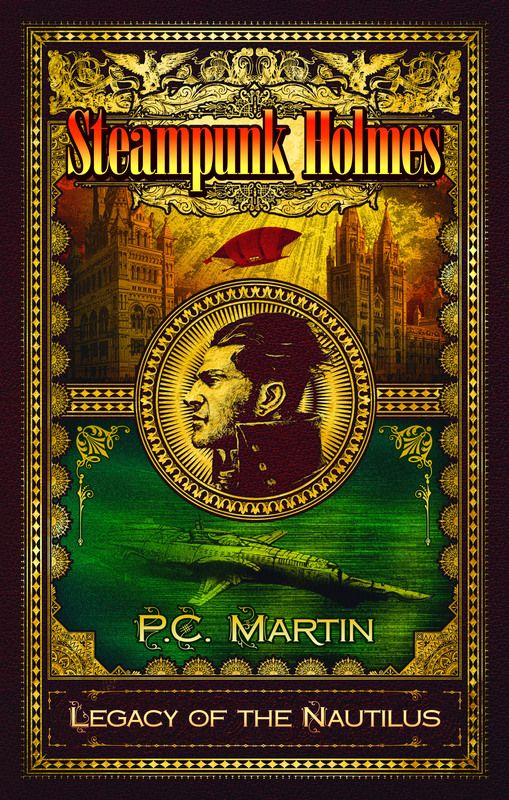 Steampunk Holmes. 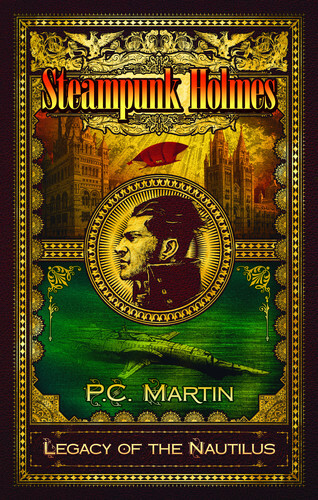 Illustrations of Steampunk Holmes Interactive Book. HD Wallpaper and background images in the Sherlock Holmes club tagged: sherlock holmes steampunk illustrations book interactive.